Prepare to be spellbound by her story! An 800 year old castle left forgotten and abandoned, its stories almost erased and its aristocrats long fallen… Until, an Australian family arrives on the scene, willing to cross hemispheres to save her, and begins to awaken this sleeping beauty. And so, inevitably turning each page you fall further and further down the rabbit hole, feeling as if you have left your own world completely behind and fallen altogether into this adventure. Not only will you be compelled to help save and restore the Château with her, but beyond this, arriving at an entirely new sensation… you will find yourself wanting to move in! But, this story isn’t just a fairy-tale. For the very first time this is a true story of restoring and living in a château. It is about finding the courage to pursue your dreams, staying strong amongst countless uncertainties, learning to be fearless in the face of never-ending challenges, all to find your way home, and to find love. 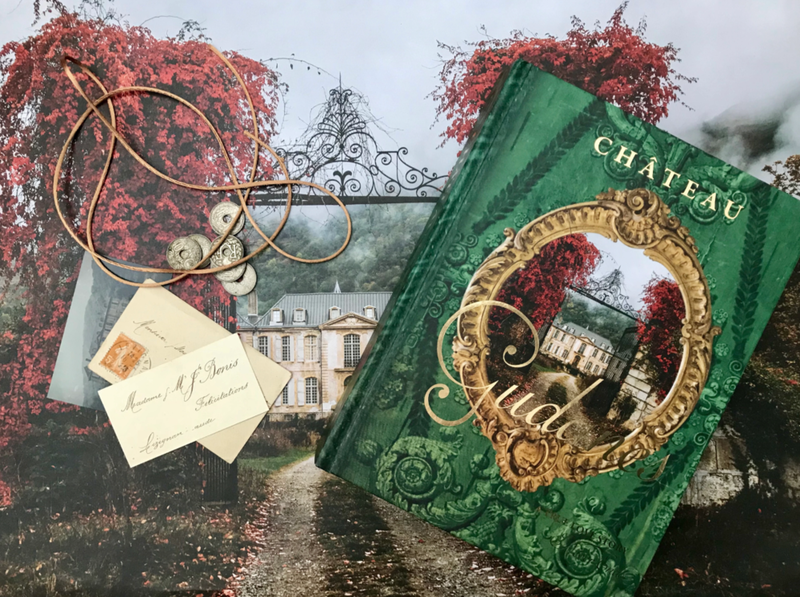 Altogether the Château Book, gold-foiled and embossed, contains 352 pages - each and every one tailored to share the story and filled with images of the Château photographed in all times of the day, in all the seasons, and in the past and the present. The Book is available exclusively at the Château Online Boutique. And as a thank you for supporting the restoration, included with your book will be an illustration of the Château Plans. Alternatively, should wish to purchase the Château Book in store please kindly see a list of our stockists below… Merci beaucoup!